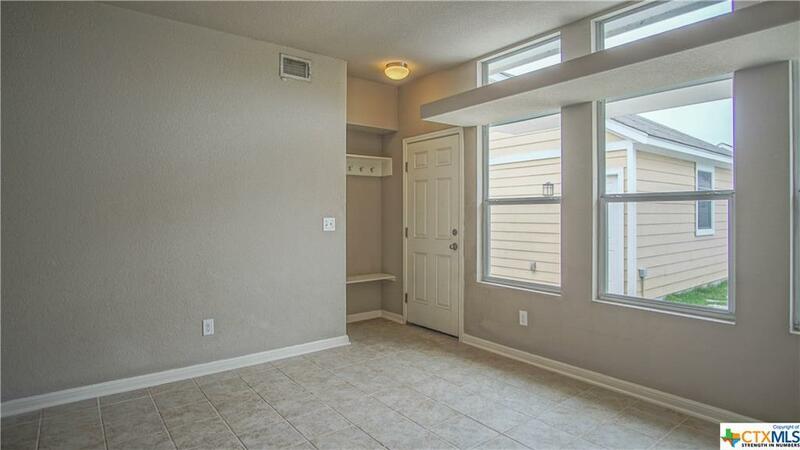 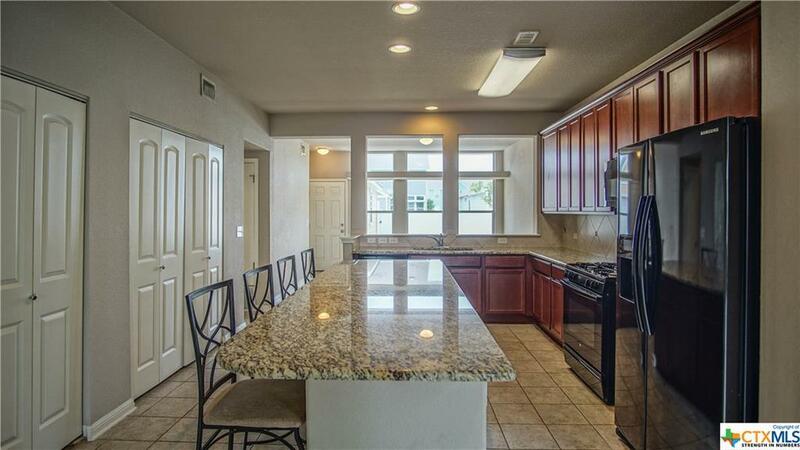 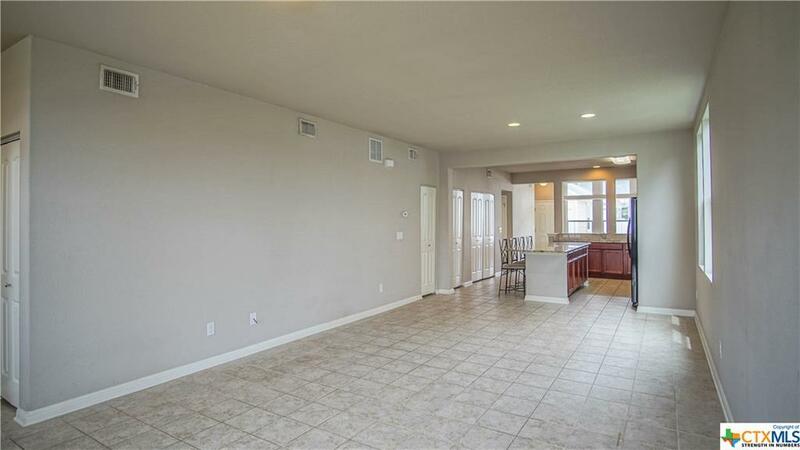 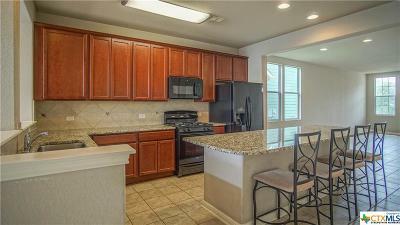 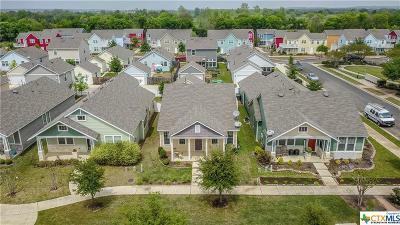 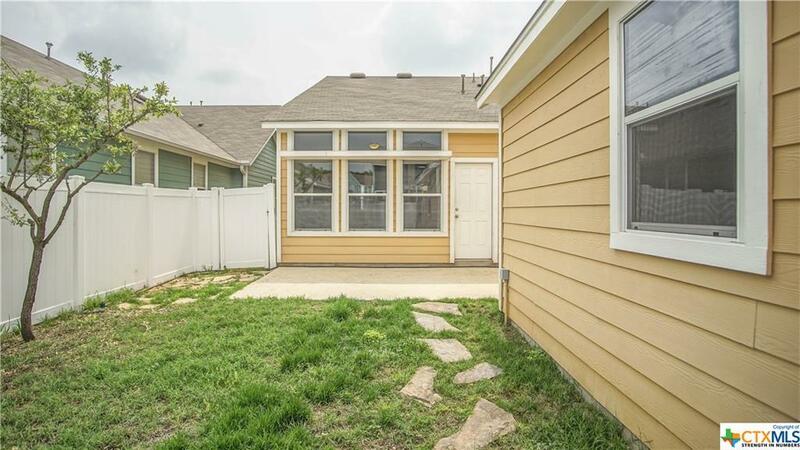 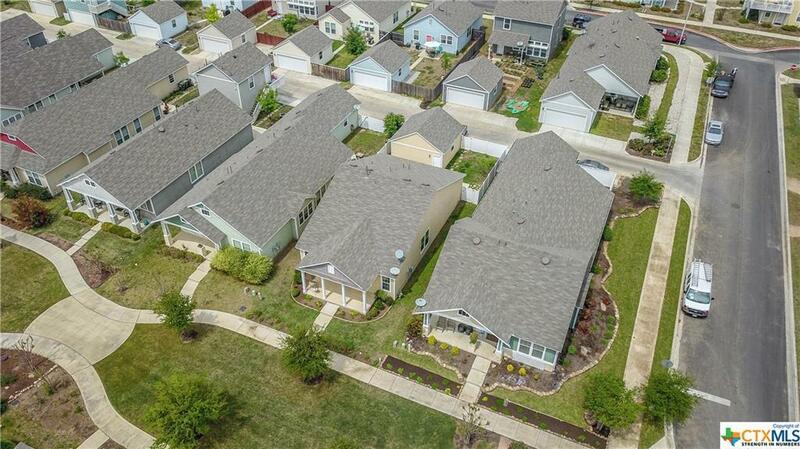 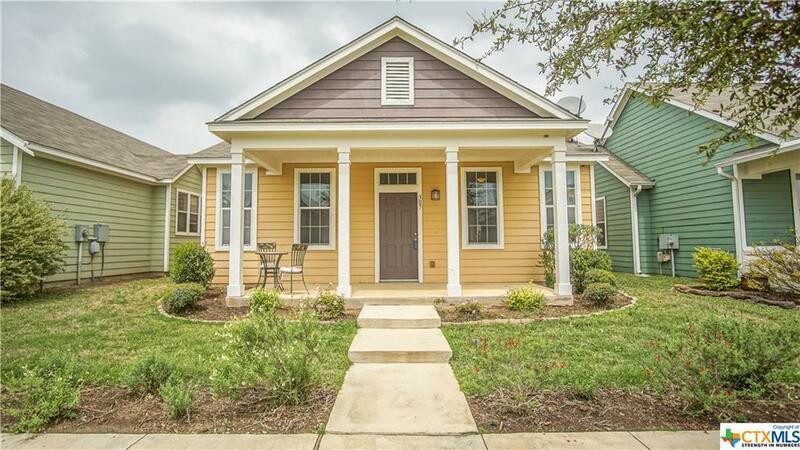 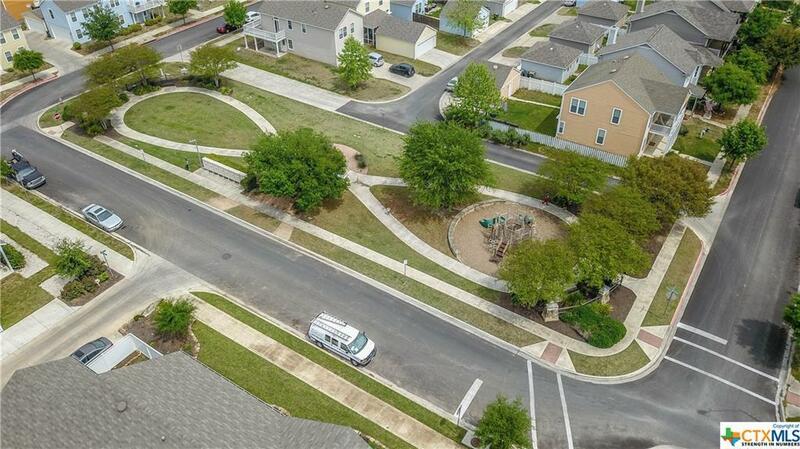 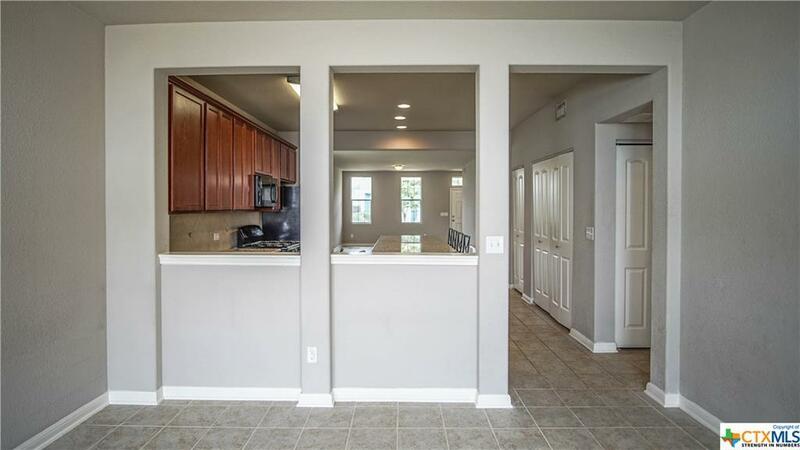 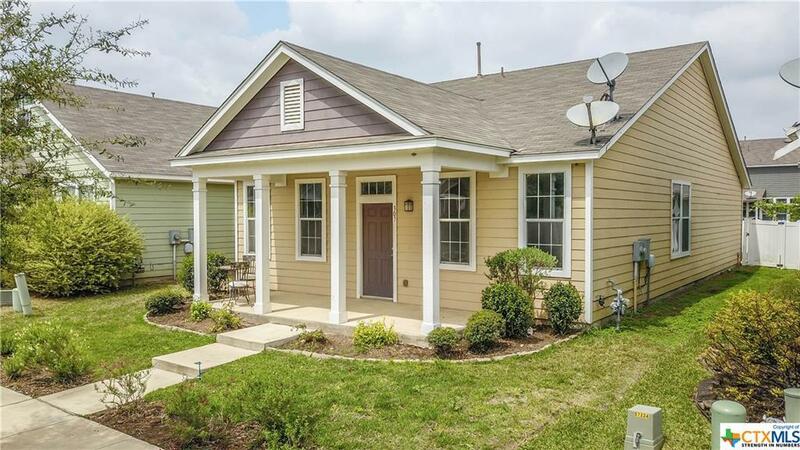 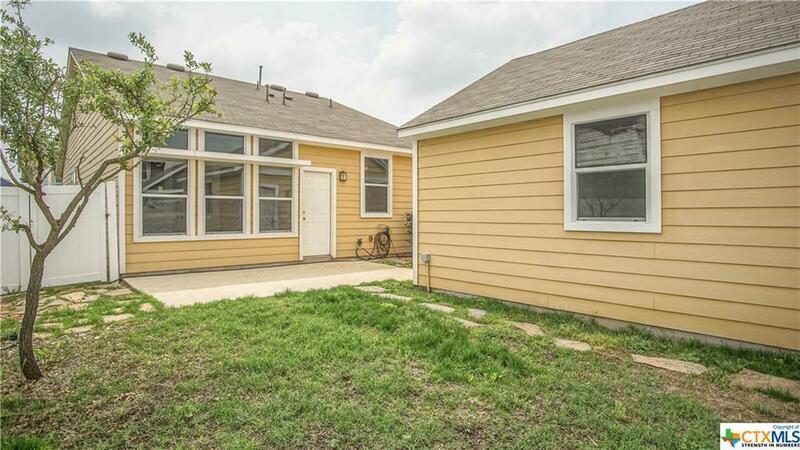 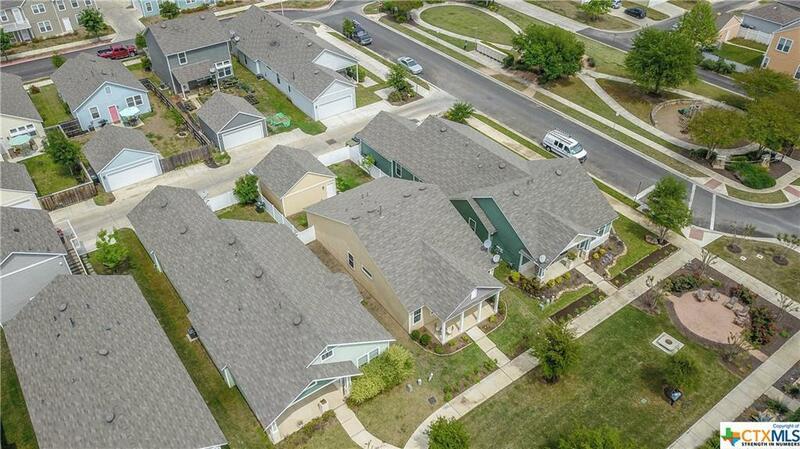 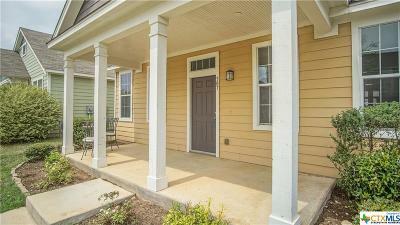 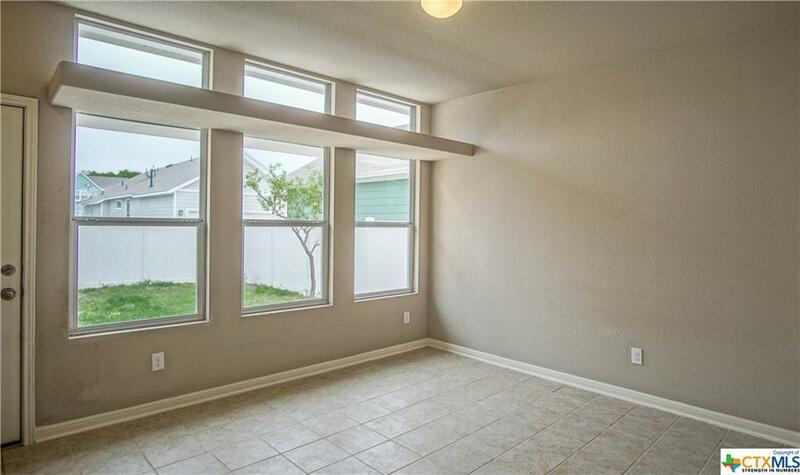 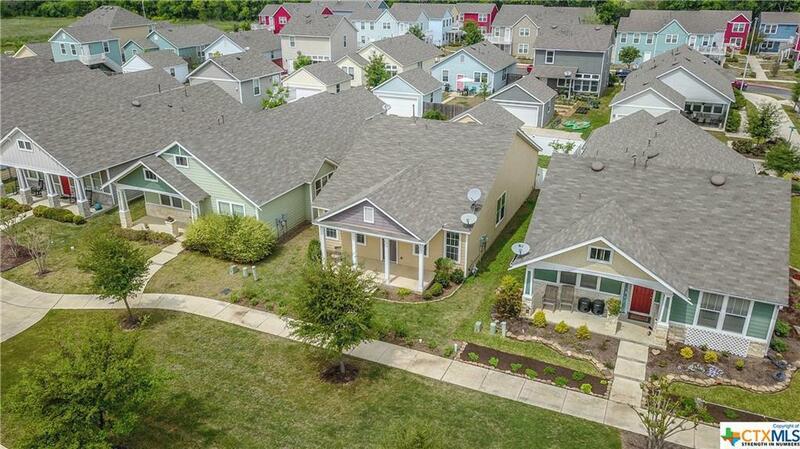 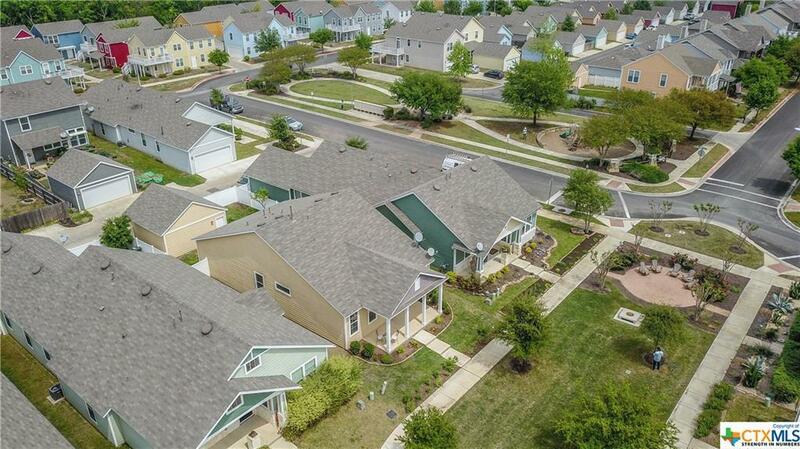 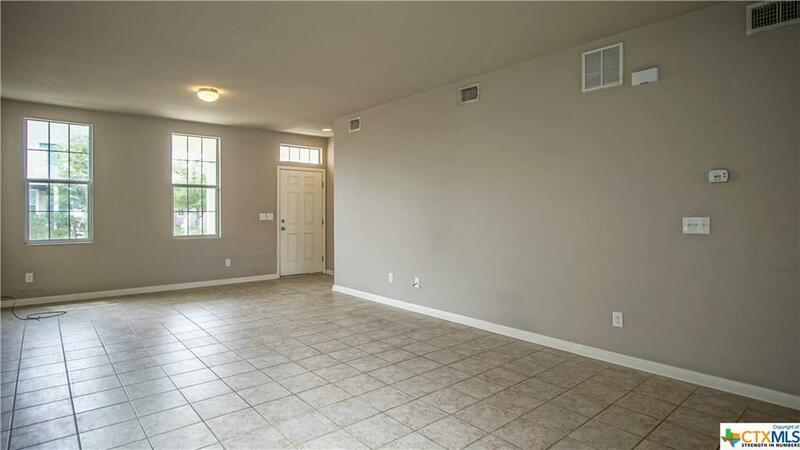 After taking a swim in the neighborhood's Blanco River Park, Take a stroll off of the beautiful greenbelt sidewalk onto the spacious covered from porch of this beautiful 3 Bed 2 Bath home in Blanco River Village. 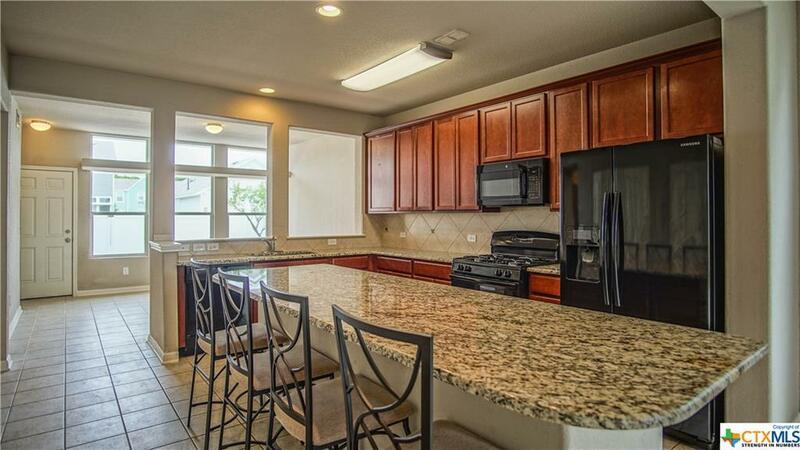 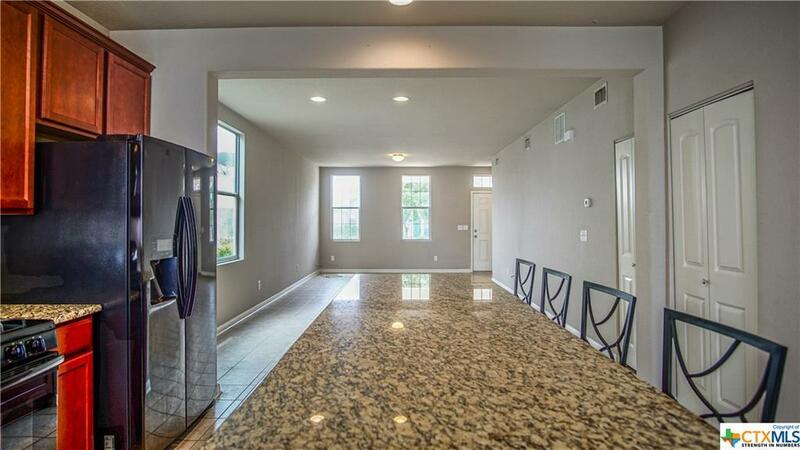 Enter into the sunlit living room adorned with ceramic tile that seamless flows into the open kitchen boasting a huge center island crowned with natural granite, warmly tinted hardwood oak cabinets, & tile back splash below. Formal Dining or evening sun room overlooks a luscious back yard through it's wall of windows. 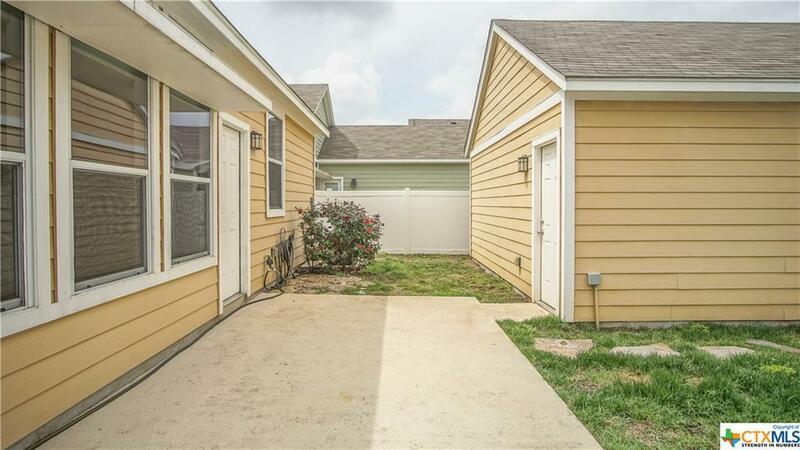 2 car garage and privacy fence creating a cozy, relaxed setting for an afternoon . 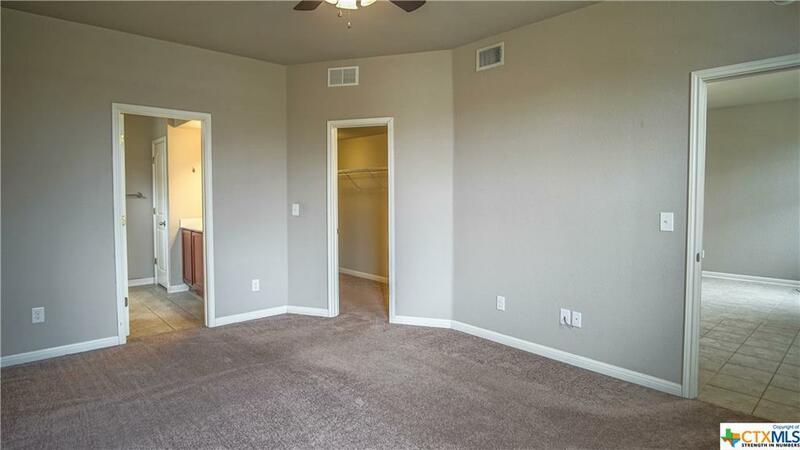 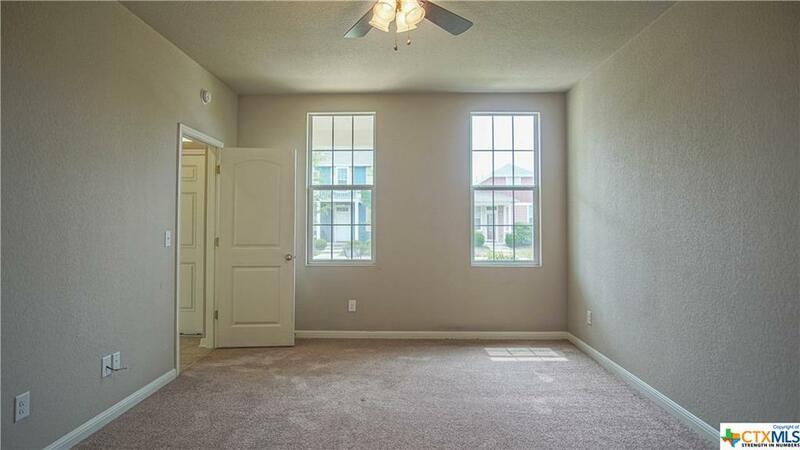 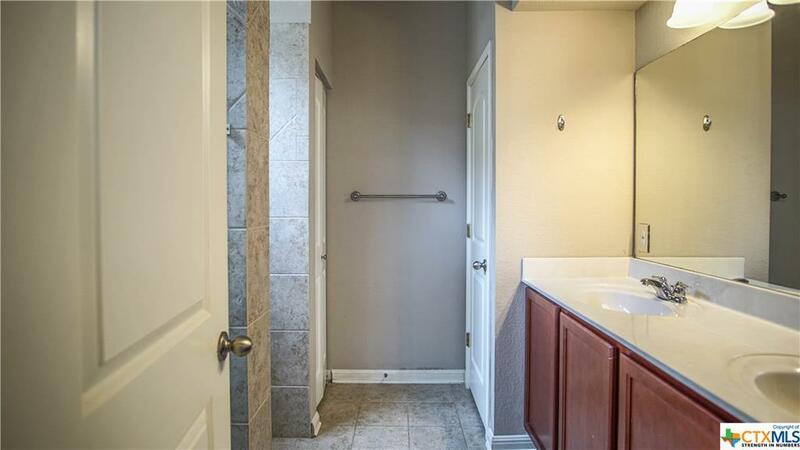 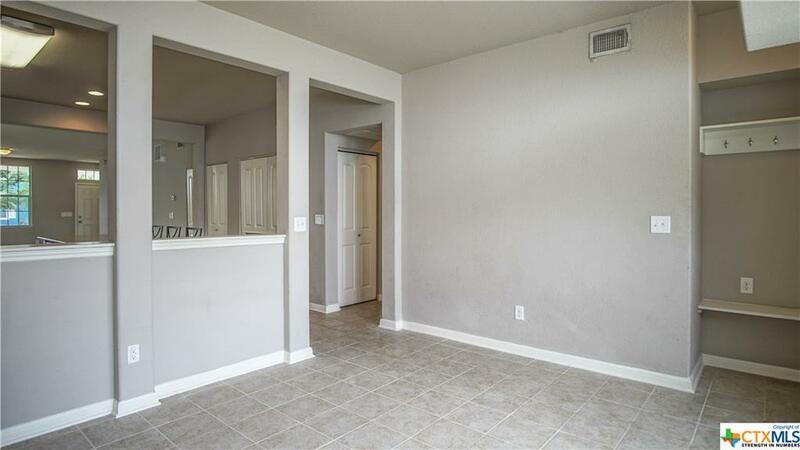 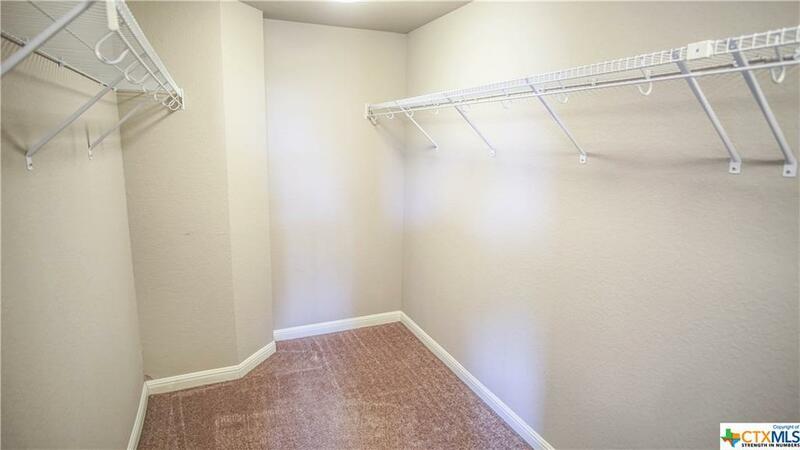 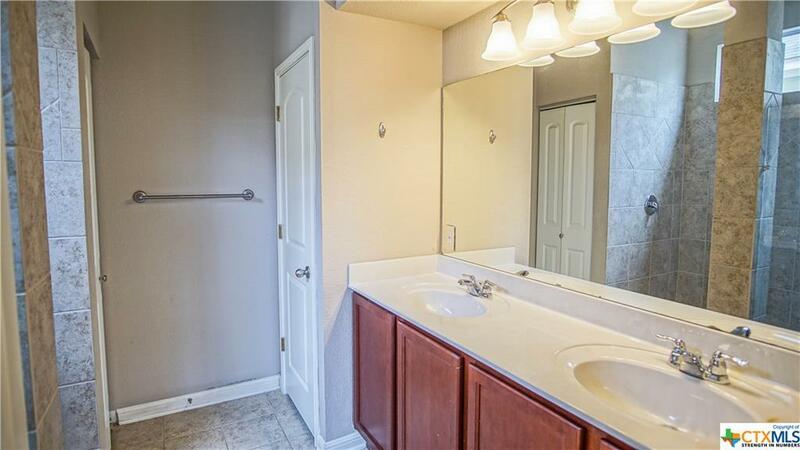 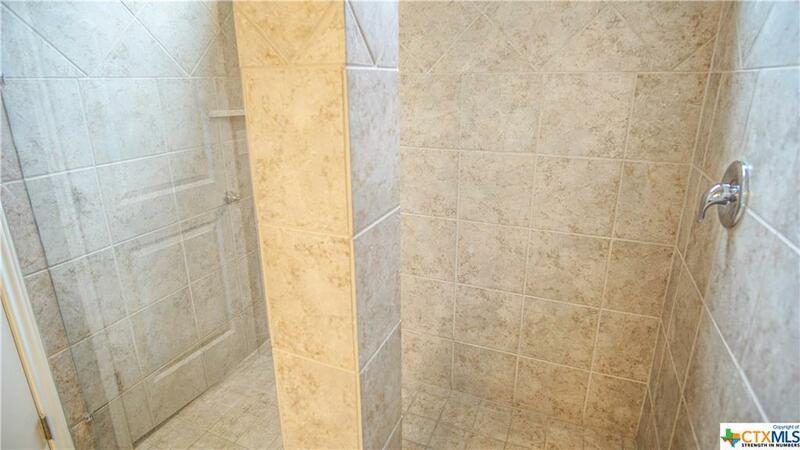 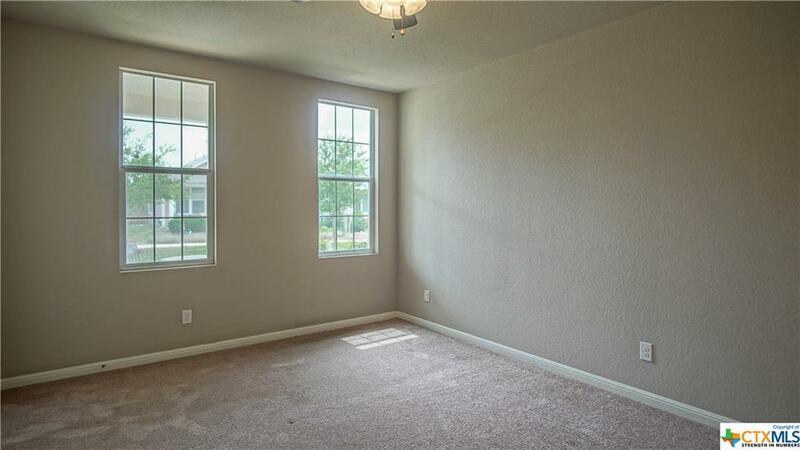 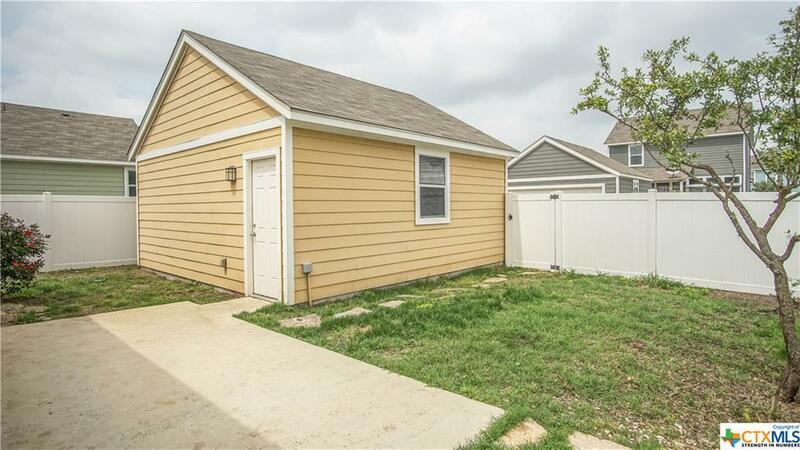 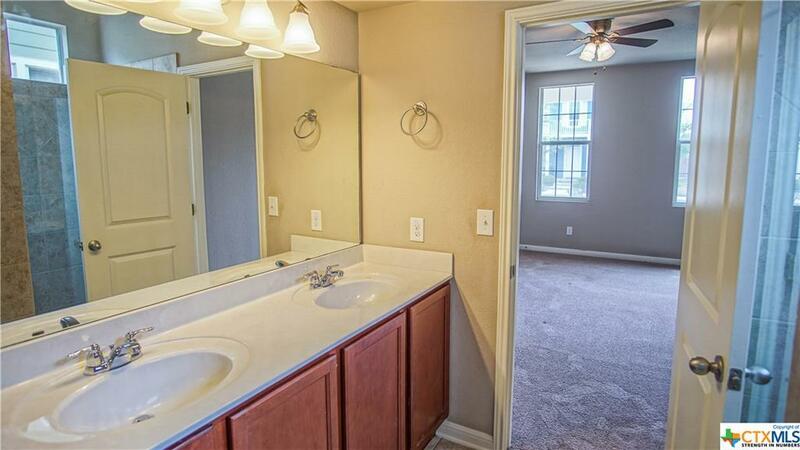 Master bed/bath does not disappoint in size or features including Huge walk-in closet, double vanity, & large fully tiled walk in shower with glass doors. 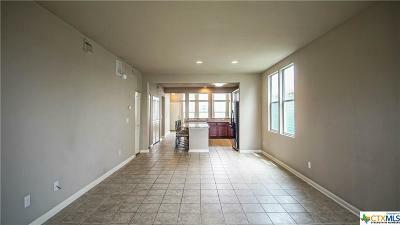 2nd and 3rd bedrooms separated from master for peace and quite yet still providing plenty of space friends and family.